LOCUS and LOCUS Massachusetts are pleased to announce Jay Ash, Secretary of Housing and Economic Development for the Commonwealth of Massachusetts, as the morning keynote speaker during the 2018 LOCUS New England Leadership Summit, happening October 24, 2018 in Boston, Massachusetts. 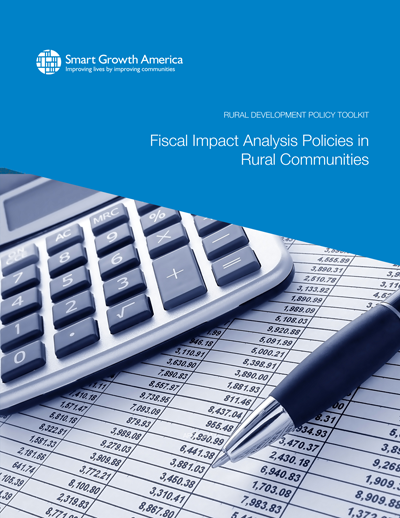 The 2017 Federal Financing Toolkit features 90 federal financing opportunities that are designed to help real estate developers and investors as well as local elected officials achieve their development goals. 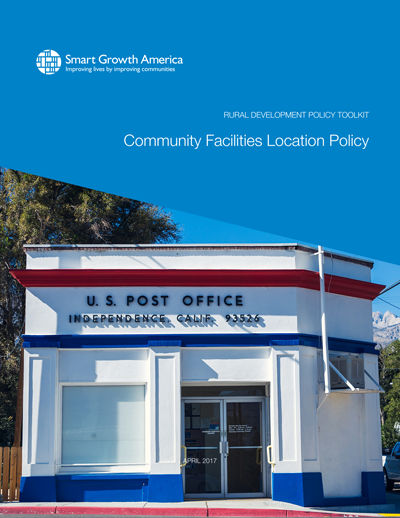 In rural places, a smart growth approach can mean putting a new post office near the elementary school, creating more affordable homes near jobs, or analyzing the long-term financial impact of development decisions. Attendees at the housing choices track at the Local Leaders Council’s Policy Forum 2015. In May, local leaders from across the country came together for the Local Leaders Council’s Policy Forum 2015, a two-day summit in Washington, DC on healthy neighborhoods, expanding housing choices, and downtown revitalization. We’ve written previously about the Forum’s discussions of downtown revitalization and walkable design and economic development. This post takes a closer look at the Forum’s discussions around expanding housing choices. Accessory Dwelling Units, such as this one in Northern California, can provide affordable housing and rental income for homeowners. Photo via Forbes. 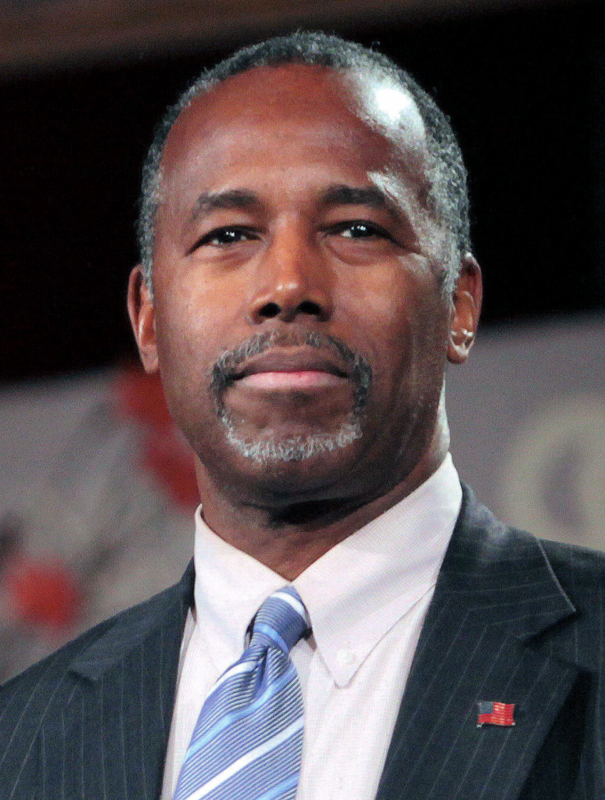 Creating affordable rental housing in a community is often a long and arduous process. One strategy to combat this is for cities to allow the creation of Accessory Dwelling Units (ADUs) through amended zoning codes. ADUs, also known as “granny flats” are small apartments built on a property with a preexisting home as the primary structure. Units typically function as studio apartments and tend to accommodate one or two people. ADUs can allow for seniors to age in place, provide homeowners with extra rental income, and fill a gap in affordable rental units. Rockville Town Square in Rockville, MD. Photo by Dan Reed via flickr. Located just outside Washington, DC to the northwest, suburban Rockville, MD is one of the largest municipalities in Maryland with a population just over 63,000. Rockville serves as the county seat of Montgomery County—the largest county in Maryland by population, with over 1 million residents. 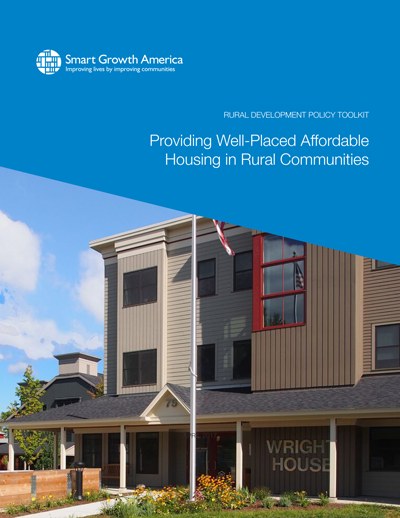 This week, LOCUS: Responsible Real Estate Developers and Investors, a program of Smart Growth America, announced a three-part national strategy to address housing and social equity calling upon developers to join them in the cause. The proposed initiative would be centered around new conscious place-based social equity metrics. The announcement came Tuesday during the third annual Walkable Urban Places Conference, co-hosted by Urban Land Institute Washington and the George Washington University Center for Real Estate and Urban Analysis. LOCUS sponsored the event along with Venable LLP.